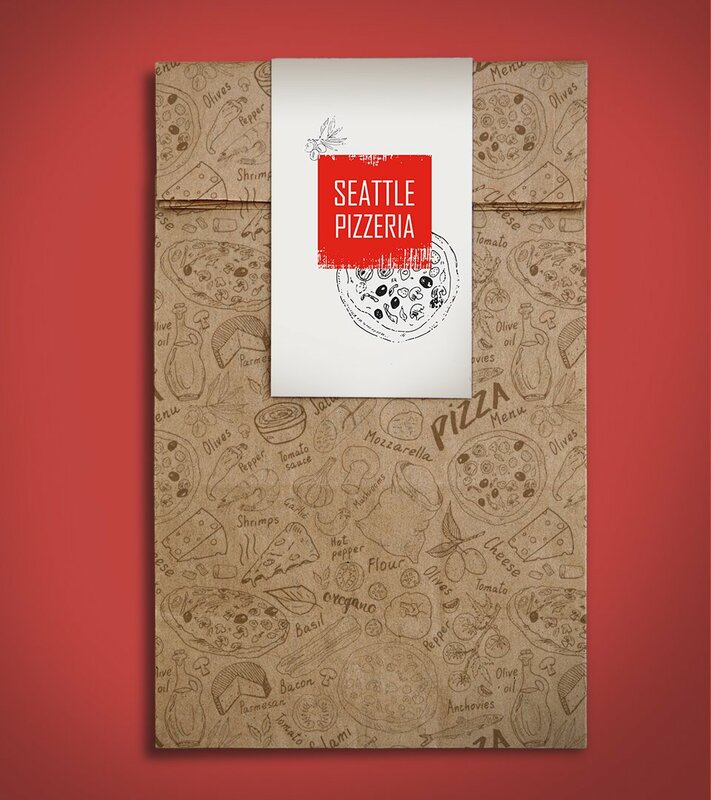 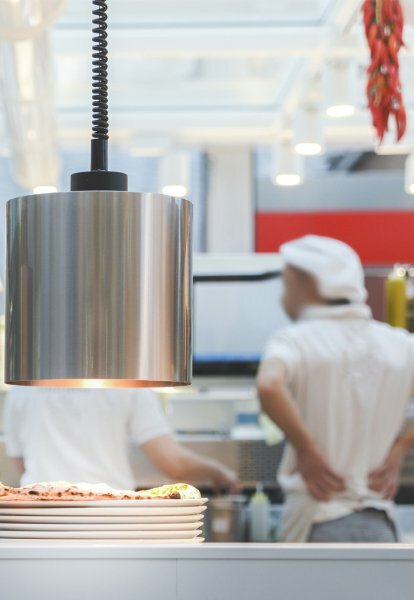 A small, family owned Pizzeria in Seattle needed a refresh of their branding to better reflect their food and the values they wanted to convey to future customers. 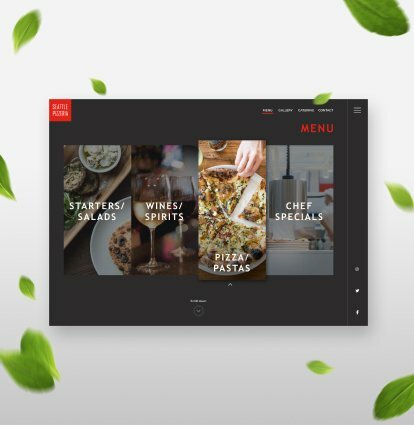 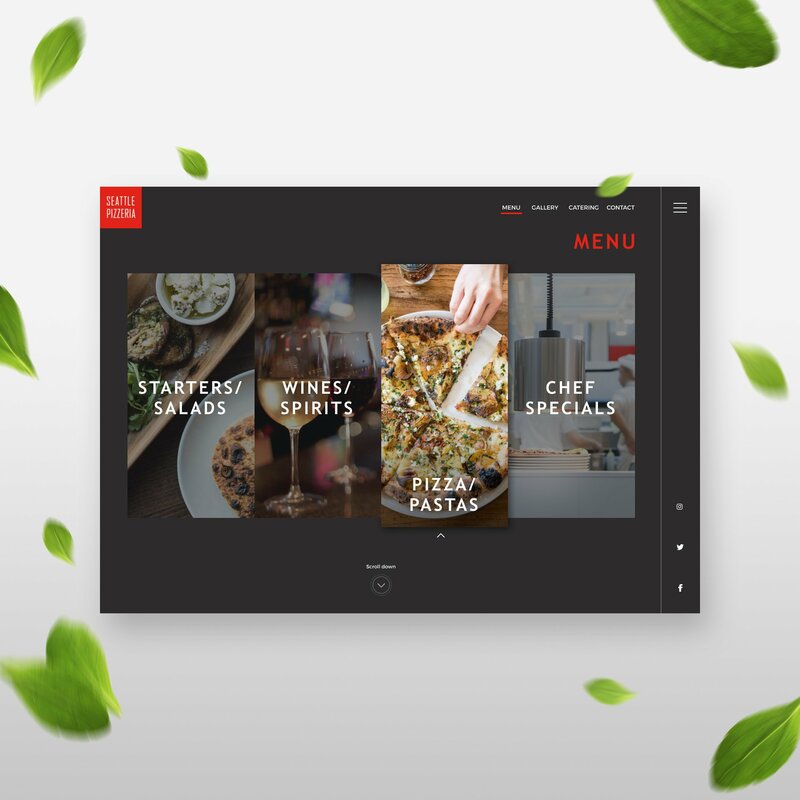 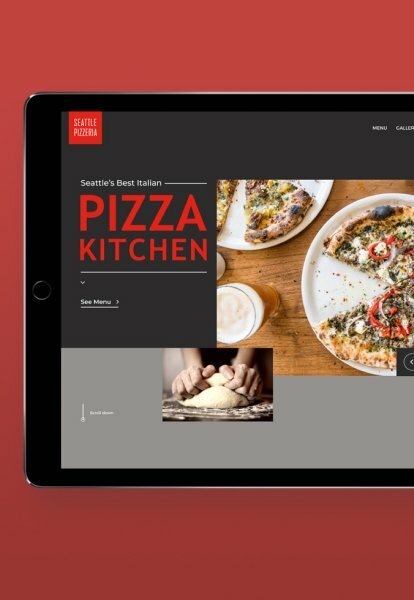 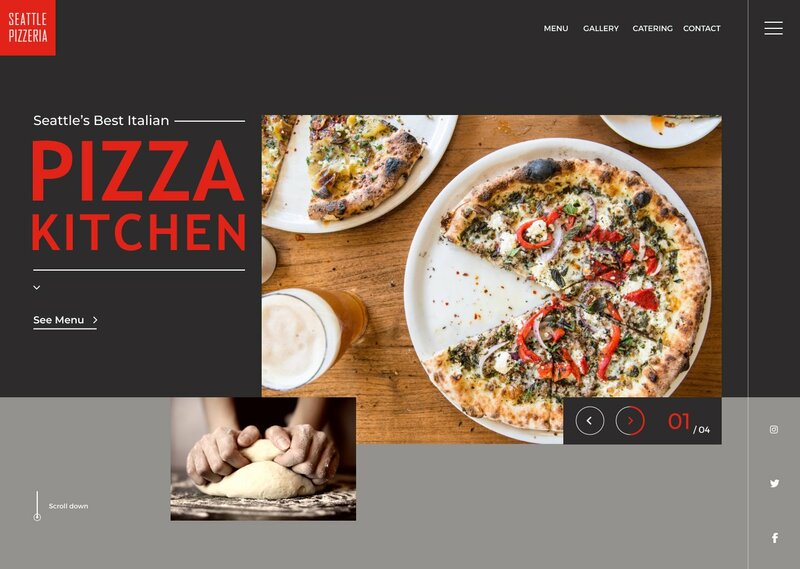 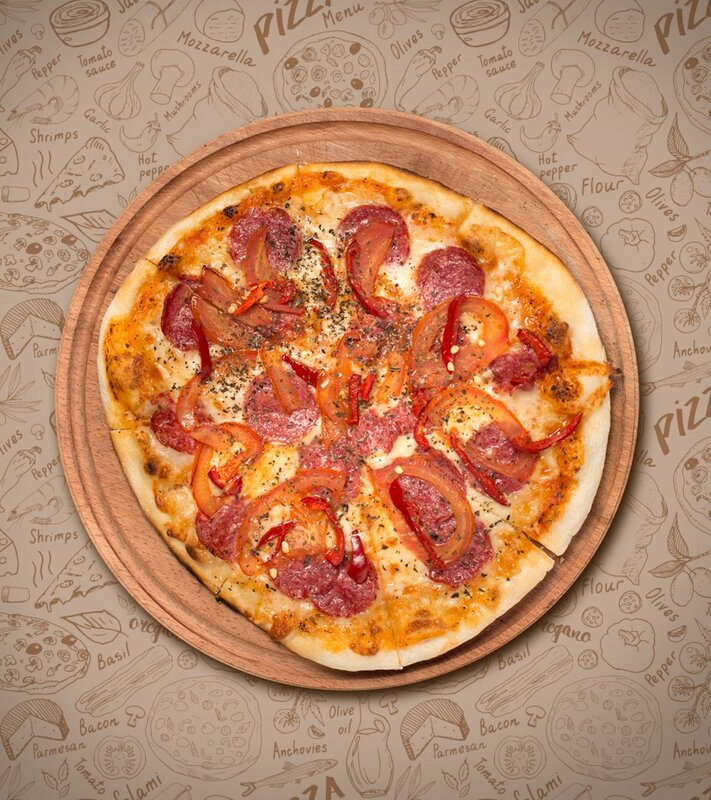 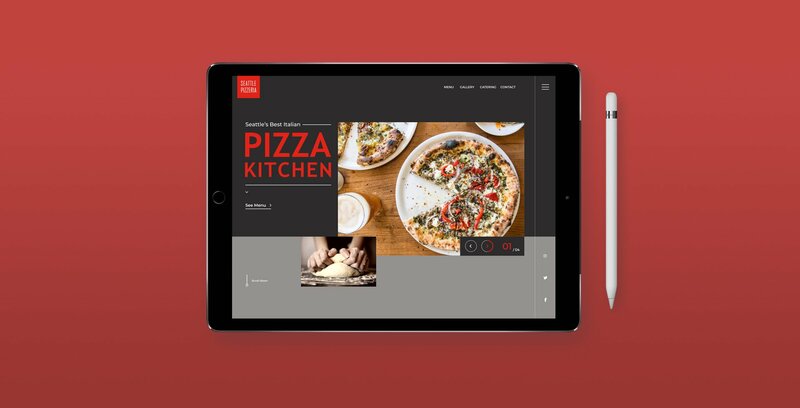 Using rich colors, like red and brown, the new website for Seattle Pizzeria not only reflects their local values, but the fresh ingredients used to create their products as well. 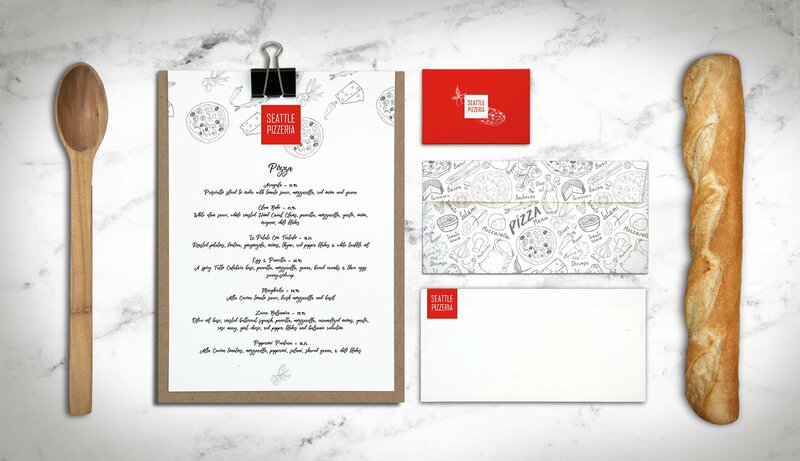 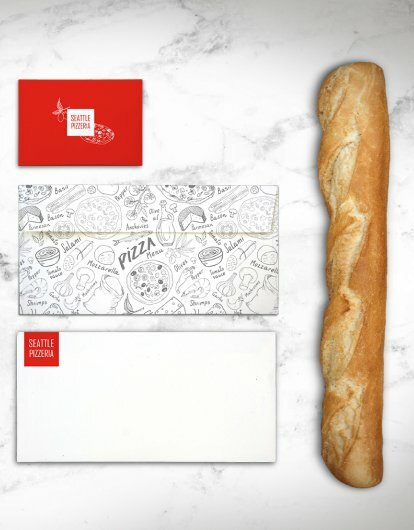 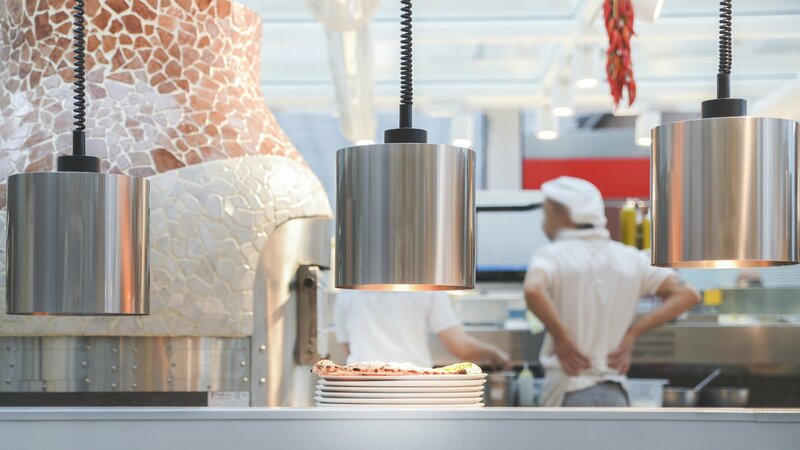 Marketing materials were also created, such as business cards, menus and packaging, to match the vibrant redesign.